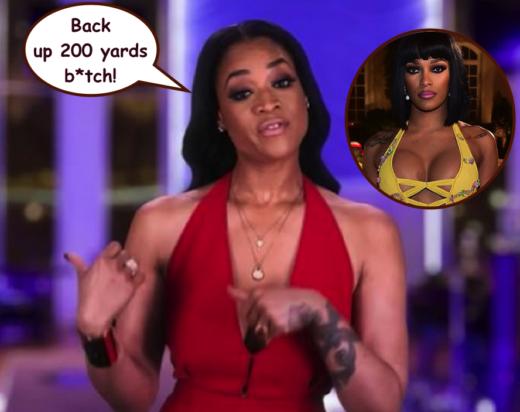 There’s battle brewing between fellow baby mamas Mimi Faust and Joseline Hernandez. 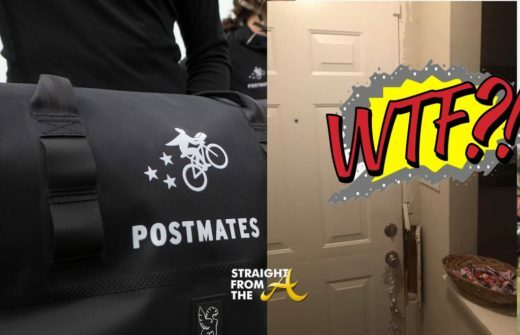 The Love & Hip Hop Atlanta cast mates have shared a man’s sperm but apparently refuse to share the same space. 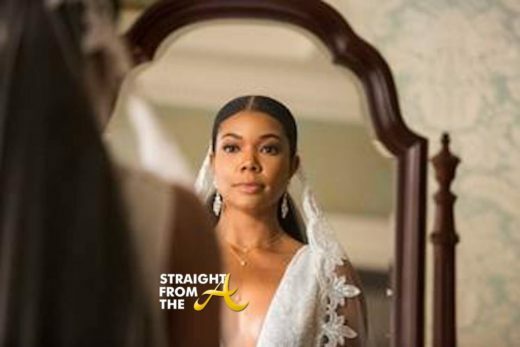 MiMi filed a temporary restraining order in Fulton County Superior Court earlier this week against Joseline, asking a judge to keep Joseline away from her seven-year-old daughter Eva. 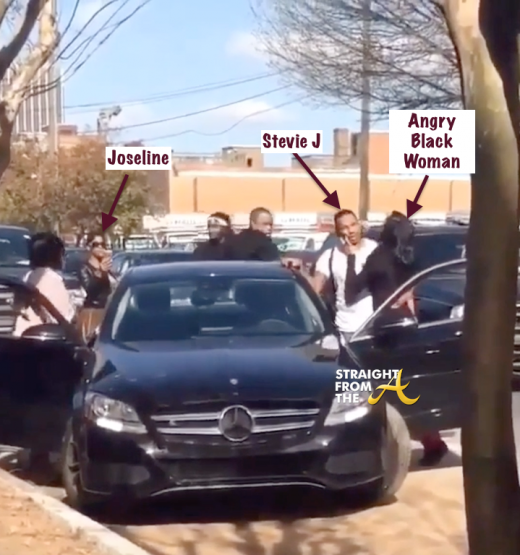 Stevie J. and his ‘wife’ Joseline Hernandez of Love & Hip Hip Atlanta were minding their business enjoying a beautiful sunny day in Atlanta when they were confronted by an unidentified angry woman yesterday (March 10, 2016). 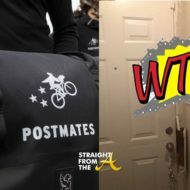 It’s not clear why the reality show couple enraged the woman, but apparently she was so upset that bodyguards had to intervene. 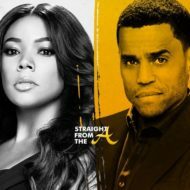 For the record, LHHATL cameras were NOT rolling when the altercation occurred on Peter Street, a popular Atlanta area hot spot, but there were several people who caught the incident on tape.